I am the Vice President of Marketing and Business Development at Robison & Robison Services. I’ve been using Gresham and his team at Blue 16 Media for all of my website development and social media needs for many years. From building and maintaining my website to search engine optimization, this team provides an invaluable service. Being in the service industry, we need fast response time and results – That’s exactly what you get when using Gresham and his team. I highly recommend Blue 16 Media for all of your, website and search engine optimization needs! -Marc Schreiner, Robison & Robison! Blue 16 Media was absolutely amazing. As a start up organization we were very pleased with the customer service we received. They worked with us to develop a wonderful website for our business as well as a standout Facebook Page. They made sure that we were satisfied with the final product and never hesitated to answer any questions we had. I would recommend their services to anyone! I absolutely love what you did with our website. The website is exciting, creative and I love to hear the comments provided by our customers. We encourage our customers to “imagine the possibilities” with the products and services that we provide and your design of our website has elevated the bar for Yh Tack In Stitches to strive to meet in the delivery of our services and products in providing the concept of unlimited possibilities to our customers. I am very happy with the services that Blue 16 Media has provided to my business. I have found them to be very professional, efficient and willing to work with me every step of the way. I would definitely recommend them to others! Blue 16 Media really sets the standard of excellent service for any retailer or business. I was very impressed with the overall service they provided for my Christian business website – Spiritual Praise. Your company provided an outstanding business plan for my business, and I just want to thank you and your associate for your courteous and remarkable service. Be Blessed ! The team at Blue16 media really listened to our vision that we sought out from the beginning. There are a lot of intricacies that go into creating the right website for a company that commands a special type of attention to detail. Blue16media helped us obtain and deliver just that. We really liked how Gresham the CEO walked us through the whole process and also provided our team with a video of how to maintain our site in the future as well as making it clear that they were there for our company in case things get hairy or our business model changes. 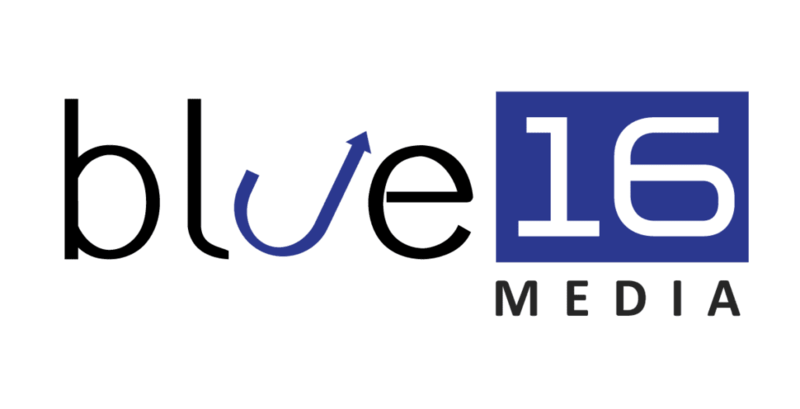 We really felt like the team at Blue16media at its company core truly & genuinely wants our business to succeed. We couldn’t be happier! Thank you Blue16media! Blue 16 Media totally transformed my website. Gresham asked questions and listened to me carefully in an effort to streamline my business profile on my website. And I like the fact that he wasn’t aggressive with trying to entice me to purchase services that I didn’t need. The work was immaculate and very well put together. I especially appreciate the fact that the prices vary to meet the needs of every budget. The team was extremely efficient with assuring that my website was up in a timely manner and they communicated with me every step of the way. I would recommend anyone who needs a website to consider giving Blue 16 Media the opportunity to create one for them. I enjoyed working with Blue 16 Media, their pricing was fair and they were accommodating to requests. I enjoyed the ability to be able to log-in to see the progress as it was being created. I hope to work with them again in the future. Blue 16 Media was a tremendous help throughout the start up phase of our Physical Therapy practice. Gresham was patient, and able to combine our ideas, in order to create our business logo which is outstanding! Great work, professional staff, and reasonable prices. I greatly appreciate the customer service that was provided by Blue 16 Media, Gresham H. was very thorough in explaining what he would do for me. How my site would be enhanced with the appropriate lingo that would pull the site up on the various search engines. It was a great networking tool and keeping me in touch with the social media. I was picked by other companies that reached out to me for my procurement services. 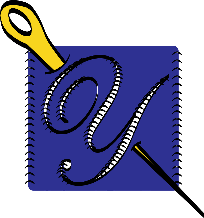 Blue 16 Media what a great resource and I would use them again and again. I am so grateful to be working with Gresham and the team at Blue 16 Media. Gresham has done a tremendous job for all of my businesses in creating beautiful websites and marketing and routinely advises me to help keep my marketing and reach up-to-date. Gresham is brilliant, extremely gifted, and incredibly intuitive in working with me and all of the folks we refer to him. Thanks Gresham and Blue16 for your hard work, insight, leadership, and partnership in bringing to life my marketing, my clients marketing and my referrals’ marketing. Appreciate you every day.